The Code zero 1/4 zip sweater, a cozy warm and breathable windproof layer has been designed and race tested to reduce the effects of wind-chill on the water. 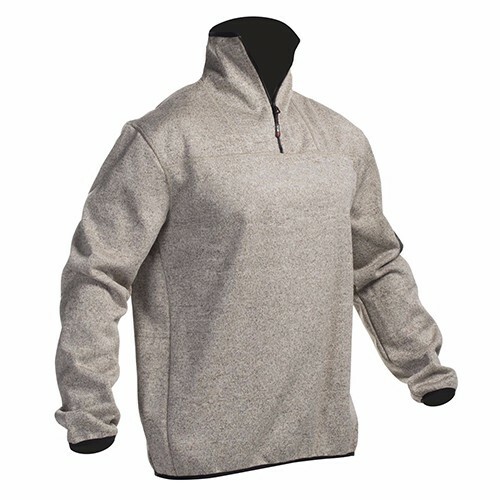 Made from GCX3 Thermal a 3-layer fabric combining a sweater knit outer layer, with a waterproof/breathable inner membrane and comfortable thermal fleece lining. Combine your Code zero crew kit with the ultimate layering system to combat the cold on and off the water.